IMPORTANT: Youth Leadership Training has been rescheduled to Friday, May 3, 2019 with the registration deadline extended to Friday, April 26, 2019! 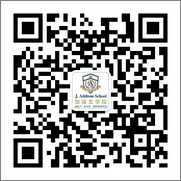 At J. Addison School, we believe there is a duty to invigorate and motivate our youth more than ever. We aim to inspire them to pursue their passions and expose them to new opportunities through the development of strong leadership in their personal networks and community. In this program we provide the tools and platform for these young people to effectively work as an individual and a team. 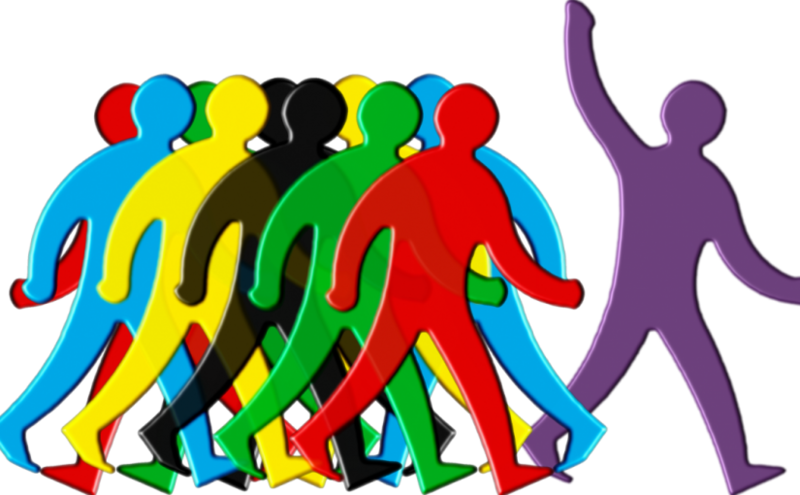 Participants will engage in workshops, discussions and activities to learn about leadership and learn about the character traits they already possess that can be harnessed to become a leader. Attire: Dress casually and be prepared for a combination of physical activity, group training and independent development exercises. Be ready to meet new friends and share in new experiences through interactive workshops and activities. Learn the necessary skills to build a plan of action and realize your potential by taking action and developing the leader in you! *Participants will be considered for volunteer and paid positions for our summer camp program upon successful completion. 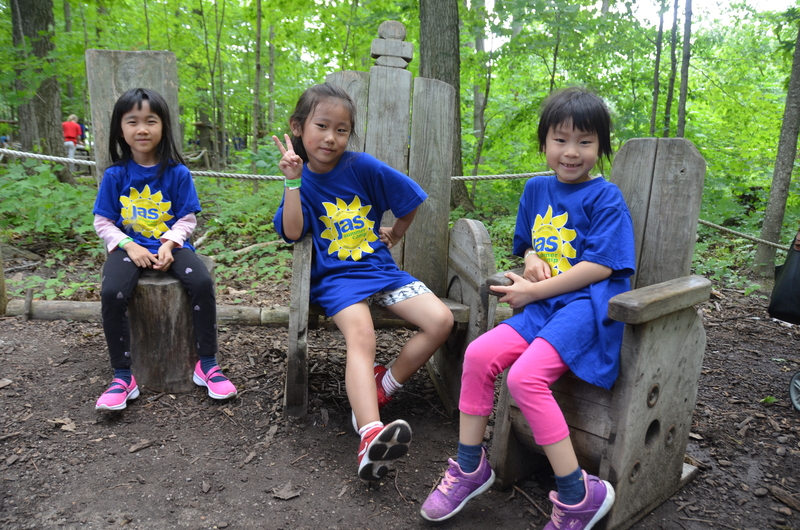 JAS 2-in-1 Summer Camp is back! 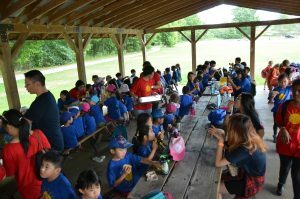 Why do we name our Summer Day Camp 2-in-1? Because we combine ACADEMICS and FUN in one amazing program throughout the summer months! We design this program with busy family schedules in mind – you can join us for just two weeks or stay with us for the whole 7 weeks. Take advantage of our Early Bird Special details for 2019 2-in-1 Summer Camp. Full payment must be received by the school on or before March 28, 2019! Daily program runs Monday to Friday from 9AM to 4PM in July and August. Our camp is technology-free. Campers are not allowed to use their personal technology during camp hours between 8:45am – 4:30pm. A variety of extra-curricular activities which include Arts and Crafts, Sports, Science, Taekwondo, Dance etc. Check out this year’s camp Tentative Schedule. 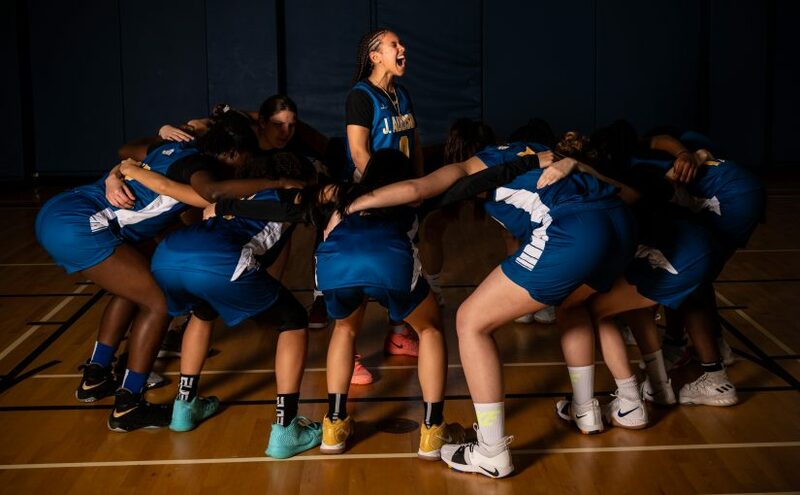 On February 23-25, 2019 the J. Addison School Girls’ Basketball Team competed at InsiderExposure.com’s invitation only “Independent School National Championship” in Charlotte, North Carolina, USA. Their first game of the tournament was against IMG Acadamy, one of the Top Athletic Prep schools in the world. Our girls came out on top securing an 82-72 win over IMG with Madalyn and Hennessey playing their minds out scoring 27 points and 25 points respectively! For the second game, our girls played against Westridge of North Carolina who are currently ranked 7th in the United States. Our girls kept the game close and were up 4 points with 2 minutes remaining in the final quarter. Unfortunately we were unable to maintain the lead and ended up losing the game by 4. By the third game our girls were hungry for another win after a painful loss. They played excellently against Lincoln Prep from Hamilton, Ontario and earned a decisive 62-55 win, holding onto the lead for the majority of the game! The fourth and final game our girls played was against Crestwood Prep who are currently ranked the best team in Canada. The girls played well but unfortunately lost 52-44. Overall the tournament was a great experience for the team. It showed that we can compete at an elite level against the best teams in the continent and that we are always a threat at every tournament! Thank you to InsiderExposure.com for inviting us! This weekend, we will be hosting our Open House for anyone interested in taking a tour and learning about our school! If you have any friends or family interested in finding a private school, this is the perfect time for them to learn about the “Addison Advantage™”! The school will be Open to the public from 10AM – 1PM. 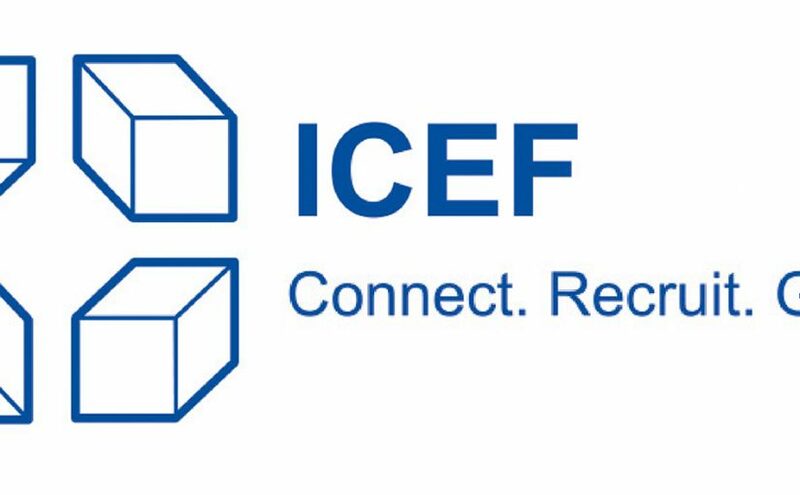 We’re going to ICEF Miami! J. Addison School will be attending the ICEF Workshop in Miami, Florida at the Loews Hotel! It will be a wonderful opportunity for us to increase diversity in our school by meeting with agents from around the world. If you are an Agent planning to attend, we hope to meet with you and discuss our possible relationship! Thank you ICEF for allowing us to attend! 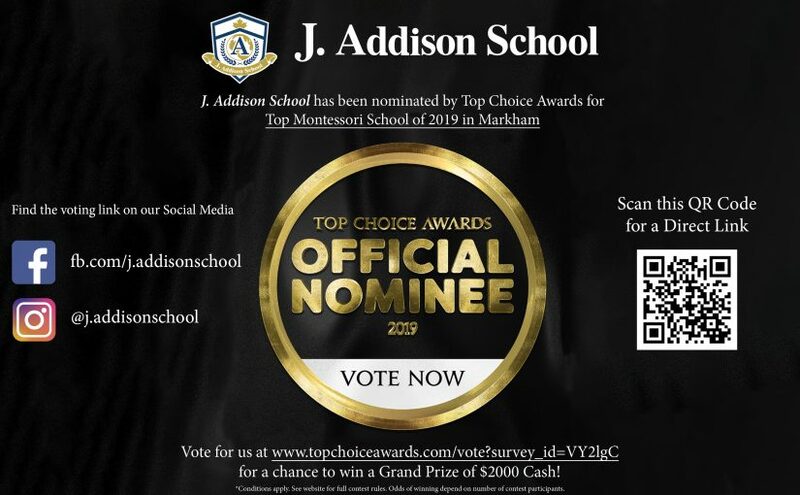 We are proud to announce that we have been nominated for Top Montessori School of 2019 in Markham by Top Choice Awards! We would like to thank our diligent staff members for their hard work as well as the parents who trust us with the development and care of their children. 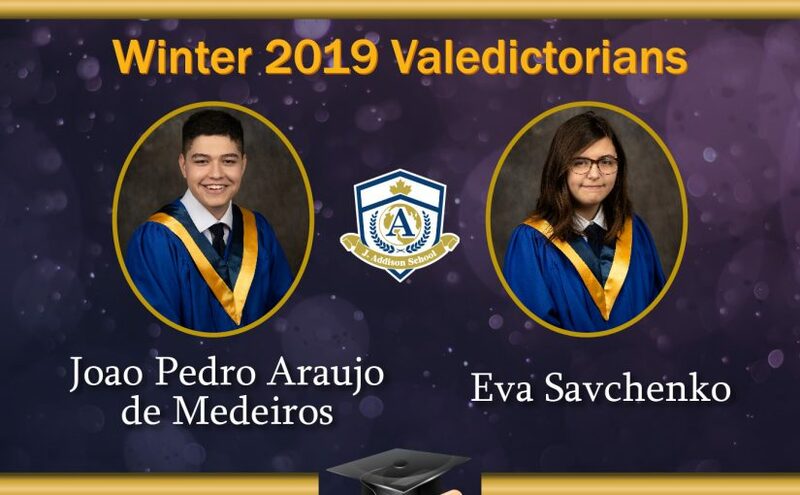 We are dedicated to nurturing all of our students to be successful global citizens and are proud to be nominated for this accomplishment. We ask everyone for your support during this voting period from Nov. 1, 2018 – Jan. 2, 2019! 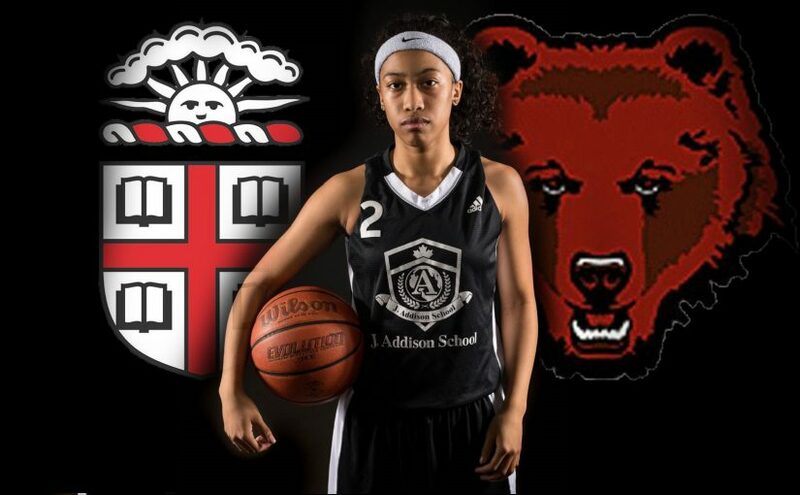 Congratulations Hennessey Luu-Brown on her Commitment to Brown University!!! 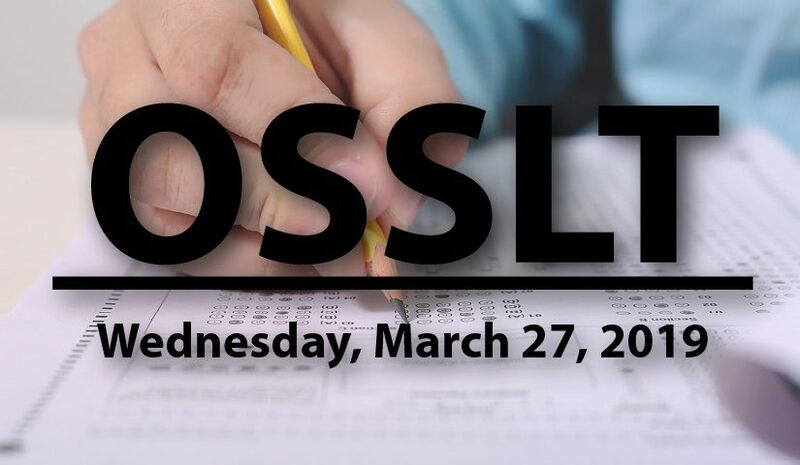 OSSLT Day - Wednesday, March 27, 2019 - Youth Leadership Training Day! - 2-in-1 Summer Camp Early Bird Rates Available Now! Ends March 28. 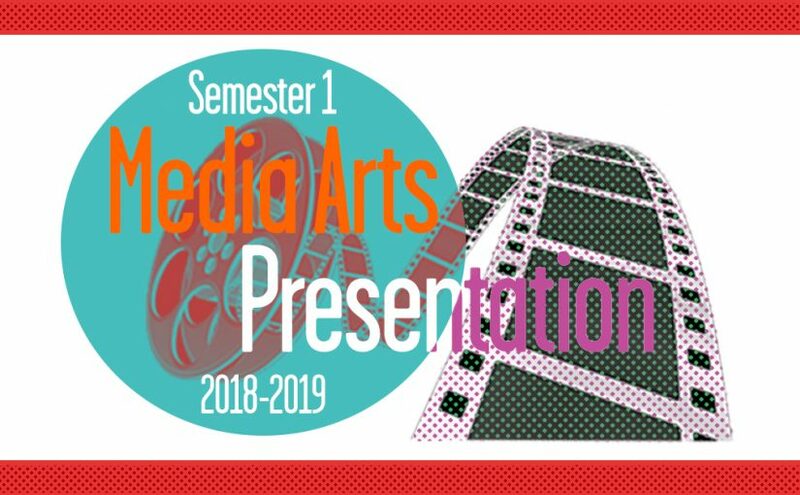 - Independent School National Championship - JAS Tournament Results - Open House: Saturday, Feb. 23, 2019 - Semester 1 Media Arts Presentation - 2018-2019 Winter Graduate Valedictorians - We're going to ICEF Miami! 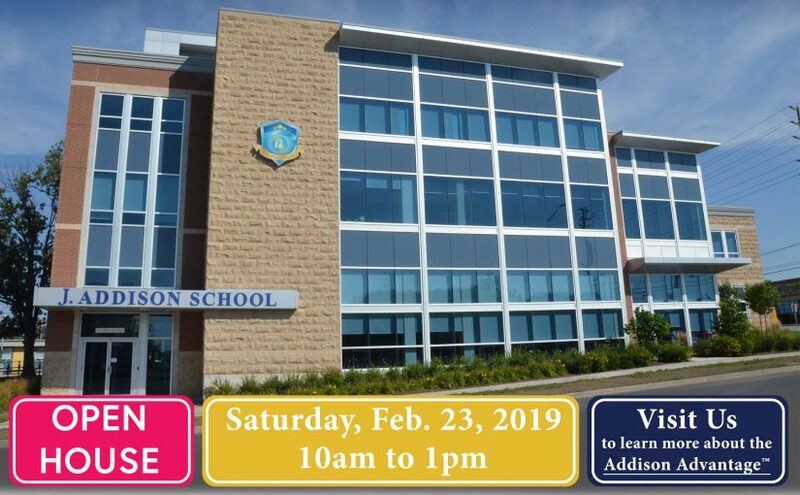 - Top Choice Award Nomination: Top Montessori School of 2019 in Markham - Congratulations Hennessey Luu-Brown on her Commitment to Brown University!!! - Career Day/Career Speaker Series - Career Day/Career Speaker Series - Career Day/Career Speaker Series - Sign up now for Summer Camp! Early Bird Rates Available! - National Post features J. Addison School - JAS at Our Kids Expo - Oct. 21, 2017 - J. Addison On The Road: EduCanada Fair 2017 - J. Addison On The Road: EduCanada Fair 2017 - J. Addison On The Road: EduCanada Fair 2017 - Announcement: We are partnering with York University! - Announcement: We are honoured to be affiliated with ACCN! - Media: J. Addison is in the York Feature Insert in Globe & Mail! - Media: J. Addison is in the York Feature Insert in Globe & Mail! - Announcement: We are honoured to be affiliated with ACCN! - Announcement: We are partnering with York University! - Announcement: We are honoured to be affiliated with ACCN! - Media: J. Addison is in the York Feature Insert in Globe & Mail! - Announcement: We are partnering with York University!